Knowing where to start is the first step in changing the way you do business. If you are looking for a new accounting experience, Tyas & Company Chartered Accountants break the traditional boundaries. For instance, our belief is that we should be involved with you and your business throughout the year, giving sound business advice and support. At the end of your financial year we can only advise you on the results of your actions. And let's face it - that's too late. If you’re serious about the future of your business, let Tyas & Company Chartered Accountants change the way you work. We work with clients throughout Surrey, Sussex and Kent.  Businesses in Crawley, Horsham, Haywards Heath, East Grinstead, Horley and Gatwick have made a move in the right direction and now experience a fresh approach in accountants, auditors and tax advice.